You have inherited your grandparents farm as they set off to travel the world. 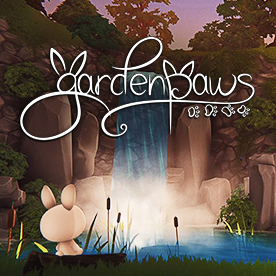 Spend your days gathering and growing plants, and tending to the animals you're raising. Interested in more action? Check out the dungeons and rid them of the shadow creatures for loot! Sign up to receive updates about the game! What the box is an Online Multiplayer shooter in which players control living boxes hiding amongst regular boxes while trying to destroy each other. Run around with your trusty box-cutter in hand or stand still and wait for the perfect moment to strike! 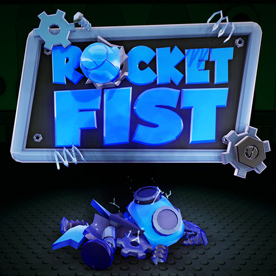 Buy now on Steam!Buy now on Xbox One! Buy now on Steam! Buy now on the Nintendo Switch! 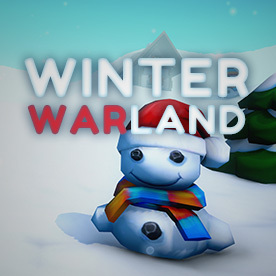 In this free for all multiplayer battle, fight to be the last snowman standing. Use your snowballs to destroy your enemies from far away, or use your carrot as a sword and deal damage up close. In this twin-stick shooter the evil space rats locked you up in their space arena and your only hope is to fight as many waves as possible. Help your Spacecat to survive with the help of several perks and powerups. Spacecats with lasers VR is a Virtual Reality shooter game where you can shoot rat enemies in virtual reality with the help of a laser shooting spacecat! If you want to get in touch for some reason that is not to ask for free keys you can use this nifty form below :) Seriously though, no free keys. © Bitten Toast Games Inc. All rights reserved.